"Top 20 Winner, Western Washington's Best Trendy Bars and Best Cocktails"
Dillinger's Cocktails and Kitchen is a prohibition themed craft bar and restaurant housed within one of Olympia's oldest buildings, The Security Building (built in 1927). You truly will feel like you stepped in a time machine, but that is only the beginning. When you walk into Dillinger's you are not only walking into another era you are exposed to a world of enjoyment, education, and excitement. Quality and craftsmanship are exemplified by our knowledgeable and approachable staff, our open kitchen and our love for crafting the perfect cocktail for you. 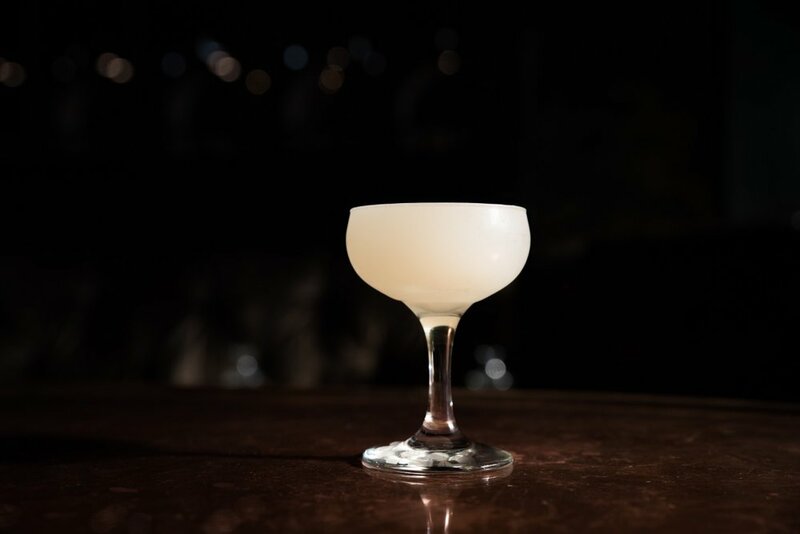 We love to indulge your interests in cocktails and spirits of past and present. Chat us up! Full enjoyment begins with a destination, and is carried out with an orchestrated dance of paired flavors and good company. Dillinger's offers New - Americana fare for the snacker, the diner, or the sweet seekers. Either way you will leave with a silly smile. Our spirit list boasts quality beginning with our well. 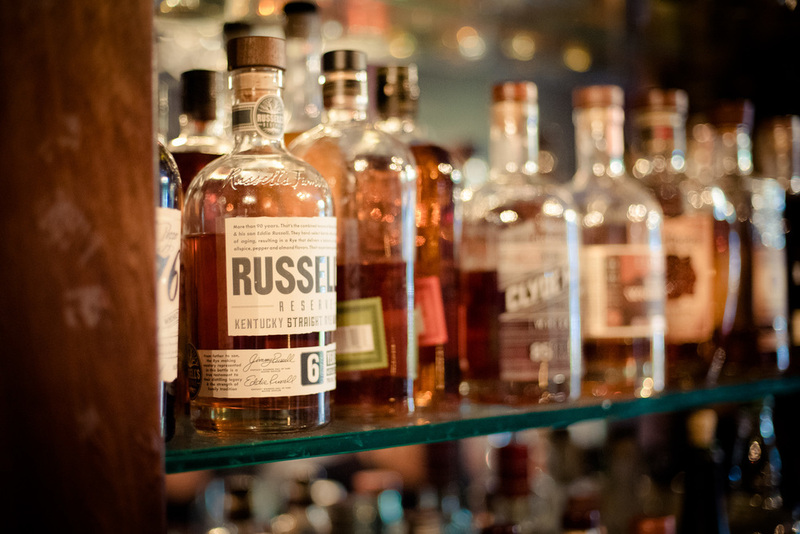 Our collection of spirits are carefully selected based off of quality, craftsmanship, history, and taste (of course). We don't sacrifice quality with our mixers. We juice fresh every day and use high - quality syrups, bitters, and fresh herbs. We carry a variety of amaros and liqueurs. On tap we carry local cider from White Wood Cider Co. and brews from Three Magnets Brewery. Both located in Olympia WA. We are major supporters of local businesses and incorporate local spirits and brews whenever possible. Supporting local is an integral part of maintaining community. We incorporate local and organic ingredients in all of our menus both fare and cocktail. Our knowledgeable staff is always willing and eager to chat with you about our partnerships. Host your next special event with Dillinger's! We are available for catering events off site as well as at our restaurant. We offer food and beverage catering services. We are currently expanding and are taking bookings for the new 'Rum Room' at Dillinger's. For more information including pricing and capacity please fill out our catering/events form. Live Music Every Monday 6pm - 8pm! Free! Check Out Who's Hanging On Our Walls! Featured Artists / Musicians Rotate - See Form Below to Submit! Include a link so we can see / hear your work!